In January 2015 the Qatar-owned satellite channel al-Jazeera broadcast a programme about Jews in Morocco. 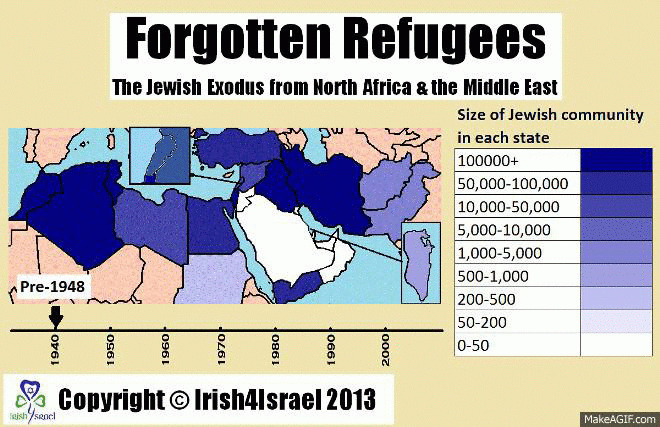 "Jews first began to settle in Morocco over 2, 000 years ago," said the presenter."... and for centuries they and Muslims have happily co-existed there." Now the English version of a compilation of commented original documents, L'Exil du Maghreb, mainly but not exclusively found in Jewish sources, will provide a corrective to this common historical distortion. Professor Paul Fenton, director of Hebrew and Arabic studies at the Sorbonne, gave a Harif/Spiro Ark lecture about his book, written jointly with the late historian David Littman. Report by Lyn Julius. Exile in the Maghreb is a compilation of documents shedding light on the conditions in which Jews lived in the Maghreb over 10 centuries. It was produced at first in French by two British-born historians. It is about to be published in English. The makers of the Al-Jazeera programme might never have heard of the fanatical Almohades, who ruled Morocco for 250 years in the 13th century and invaded Spain, causing many Jews to flee. Fundamentalist Almohad rule led to Christianity being wiped out in the Maghreb. Many Jews such as Maimonides converted to Islam on pain of death in the Middle Ages, if only for a short time - according to some historians. When conditions later improved under the Marinids, converts reverted back to Judaism. 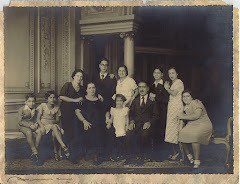 Sephardi Jews from Spain came to settle in the coastal towns of Morocco, but one group headed for the deep south - the city of Touat. 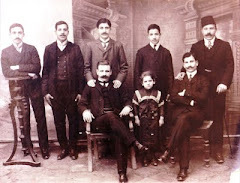 These commerce-minded, cultivated Jews soon established a thriving presence in Touat. They set about building synagogues. One even overlooked a mosque, in violation of traditional rules. What they did not reckon with, in the fateful year of 1492, was the arrival in Touat of a cleric from Tlemcen (in present-day Algeria): Muhammed al-Karim al -Maghili. It is a sorry sign of how intolerant of minorities were the theologians of the al-Maliki school of Islam in the Maghreb until the colonial era, that one of the first things they published when the printing press came to Morocco in the 19th century, was not a scientific tract, or even the Koran, but the Epistle against the Jews which al-Maghili wrote to the chieftains of Touat five centuries earlier. Maghreb scholars preserved a strict interpretation of the dhimmi laws which governed the relationship of Jews and Muslims under the 8th century Pact of Omar. The Arab prophet of Islam Muhammad had spared the lives of the defeated Jews and Christians as 'People of the Book', rather than put them to the sword, but they had to abide by rules denoting their subjugation and inferiority to Muslims. Following codification in the 13th century by the literalist theologian Ibn Taymiyya, 'Dhimmi' acquired a precise meaning in Islamic jurisprudence: non-Muslims would be 'protected' by Muslims in return for a capitation or poll tax. This begs the question - protected against whom? Violent mobs singled out the Jewish 'Other' for attack and looting. Jews would 'cop it' at times of political turmoil or trouble. 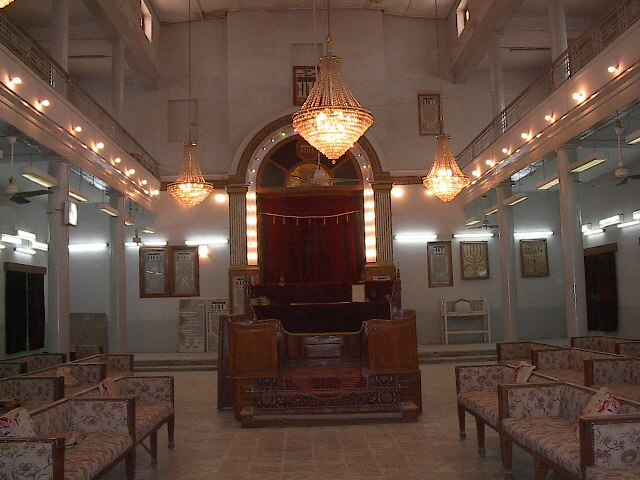 Jews could not build new synagogues or repair them without permission; they had to allow Muslims to enter them at will. 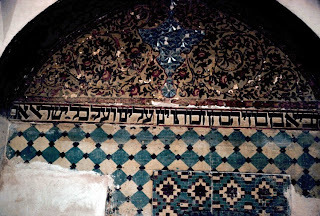 Jewish homes had sometimes to be painted red or blue, even after Jews had been permitted in modern times to move out of the Jewish mellah into the medina. Jews were forbidden from teaching their children the Koran. This was to prevent Jews engaging in theological polemics with Muslims. Jews had to wear special badges and black attire. A Jew's djellaba was worn awkwardly 'off the shoulder' for maximum discomfort. Jews were not permitted to blow the ram's horn (shofar) in a public place. The Palestinian Mufti of Jerusalem would use this pretext to incite anti-Jewish riots in 1929. Jews could be accused of insulting Islam on the slightest pretext - so they avoided including 'Allah' in their greetings in case they were overheard and misinterpreted. The penalty was conversion to Islam. For 600 years, and as late as 1890, Jews had to submit to a humiliating slap on the neck when they handed over the jizya or poll tax. 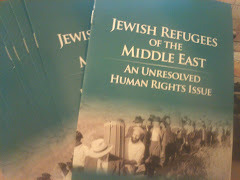 It was to help overcome these arbitrary and degrading rules, recorded by 19th century travellers and reported by the teachers of the Alliance (AIU) schools network, founded in 1860, that the AIU, the Anglo-Jewish Association, and their German-Jewish counterpart, determined to improve the lot of the Jews of the Middle East and North Africa, primarily through education. 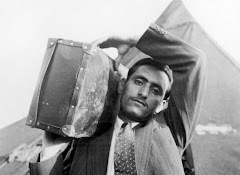 There was almost no escape unless a Jew managed to obtain a foreign passport. As go-betweens, translators or agents of European powers, Jews demanded colonial protection. 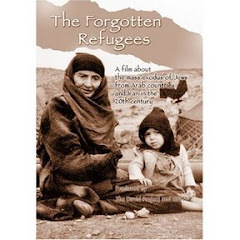 The Jews of the port of Mogador were lucky enough to hold British passports. 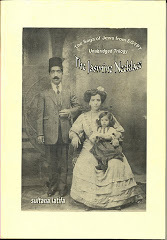 Exile in the Maghreb consists of a wealth of original documents amassed by David Littman. He found them in the archives of the Anglo-Jewish Association, the Alliance Israelite Universelle (AIU) and British foreign office documents. The Alliance teachers felt it was their duty to get better legal protection for their Jews, even at the cost of their lives. 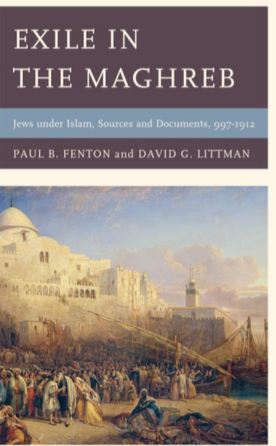 The myth persists that the Jewish communities at the heart of the Ottoman empire were better treated than the Jews in the Maghreb. Conditions were generally less harsh because the Jews were among several minorities, and the Christians bore the brunt of any popular violence. However, Professor Fenton did come across one document where Jews in Safed complained to the Ottoman sultan that the local Pasha was making them clear animal refuse on Shabbat. Jews could even be required to do chores on Yom Kippur, the holiest day in the Jewish calendar. As for the myth that Islam was more tolerant of Jews than Christendom, Professor Fenton pointed out that more Jews (3,000) had been massacred in Granada, Spain, in 1066 - in a Muslim backlash against the Jewish vizir Joseph ibn Naghrela - than lived in the Rhineland towns of Speyer, Worms and Mainz during the Crusades. Too bad Fenton’s book will only be available to ship on February 16 (at least in the United States). It would have been great read now during the holidays. I cannot wait to receive it. I hope more publications will become available to object and question (if not to say put an end to) the naïve and false premise of the golden age in Jewish-Muslim Spain or the all seminal punch line: Arab Jewish Golden Age. My bewilderment goes off the roof when I attend the once numerous meetings of Jewish for Peace Movement (Liberal wing of Jewish Metropolitan D), where Arabs (many Palestinians) and many Muslims from the Indian Subcontinent and the Balkans to discuss the unavoidable Middle Eastern politics. We all know the demonization of the Medinate Israel that ensued, and of course everyone will have to lecture you about the golden age over and over again. And you are there wondering if there will be any genuine debate when the supposed truth has been set in stone. I once responded that for some Jewish subjects in the Maghreb, it was maybe the Golden Cage, drawing from Max Weber’s iron cage of bureaucracy. I said “some subjects” to avoid generalizing and not too sound belligerent. The Golden Age lecturing went on and on, not even considering the slightest probability that some Jewish as well as Arab subjects may not have lived golden lives. This was very hard to comprehend for them, Arabs themselves living miserable lives as serfs under the toll of their feudal lords. We are talking about the 13th, 14th century. A complete misunderstanding of history and utter denial of facts, or more aptly historical negationism as it best. The Golden Age lives on. 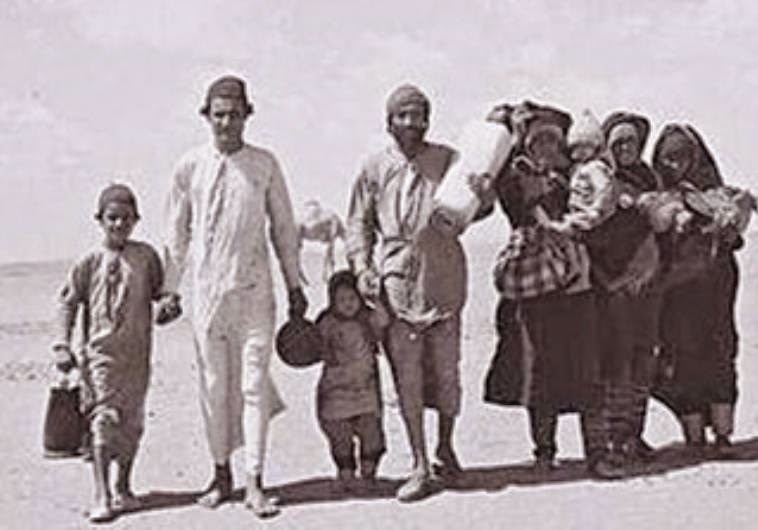 I have never discussed the experiences of my family ordeals of dhimmitude in the Maghreb, because I can predict that for them these recent anti-Jewish experiences could only be a product of the illegal creation of the state of Israel. Even after clarifying that these conditions pervaded much earlier the establishment of the state of Israel. The impossibility of their occurrences is ordained by the Golden Age. There are no exceptions. The Golden Age ruled and now it can be reified (if only the bad Zionists mend their ways). 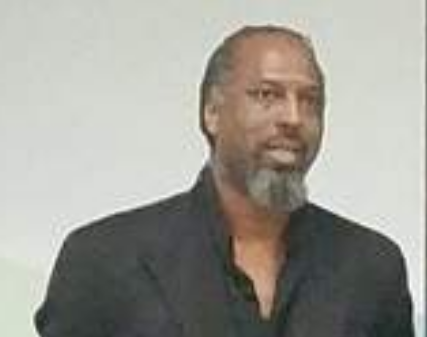 As for the causes of all this perennial idea of naïve equal past co-existence, Bat Ye’or used the excellent concept of Islamic Supersessionism. I only understand it as a Muslim-Arab refusal of the western chronological interpretation of history. It dangerously puts Islam’s origins not in the 7th century, but with the origins of mankind. Adam, according to this doctrine, is Muslim. Which by deduction all subsequent prominent and revered prophets are. The only problem is that the original islam of Adam was subverted and made into the other monotheistic religions. They specifically claim Abraham too as a Muslim. Therefore, for them, Judaism is a falsified Islam, as you understand. However, some of the earlier Muslim/Arab historians were more reasonable. Ibn Khaldun [died 1406] had a more reasonable historical perspective and acknowledged the Israelite/Jewish kingdoms which he placed in "Syria." The translation I have gives the name of this country as Syria but that probably refers to bilad ash-Sham, meaning Levant or the Syria, Jordan, Israel and Lebanon of today plus areas of SE Turkey. The Arabs' distorted historical perspective is another obstacle to peace flying in the face of documented history, Jewish history in the land as shown in Greek and Latin writings. But what is shocking is how the Arabs' distorted view is supported by much of American academia and fostered by Western govts. There is not only a distortion of history but rewritting a sort of revisionist religeous monothiestic dogma. The Koran consists of mostly old and new testaments entries as well as few Talmudic commentaries, in addition to the usual islamic manifesto of do's and don't's. This supersessionist ideology is beyond comprehension. Khaldun was a social scientist and a very ethical one I might say. He described things as objectively as he could. And the picture was not good. He reserved the harshest commentaries and critical analyses to the devastating feudal order of the Arab Muslim rulers and their mercenaries for the waste, chaos and anarchy they produced in their realms. This is the main reason why he,at times,ran for his life, constantly moving from sanctuaries to the next because of threats and political and social instability of North Africa, only to end up (as Maimonides 2 centuries earlier)in Egypt. Khaldun may be refering to the ancient kingdom of Israel before its split to Israel and Judah because he was after all a historian. The kingdom of David and Solomon was huge. A scientist of his caliber, would have used all manuscripts available; among them that of Josephus and other prominent Jewish and Greek scientists. I believe that they were Jewish "Kingdoms" after the 2nd temple destruction by the Romans. What I mean by "Kingdoms" is not the image of Kings, queens, jesters and the courtly institutions and rituals but reather the whole host of economic, social and religeous social organizations all over the Middle East and North Africa. Medina (the birth place of Islam) was first a Jewish settlement,the kingdom of Khaibar in Arabia with its strategic location and Oases and irrigated agriculture, and countless others. And the much earlier (before the 2 temple) well known ancient Yemenite Himyarite Kingdom. Well, the current Islamic immams and jurists (and their 19th century anti-european forefathers) all this human history (called western or other wise)is falsified and untrue, which makes things hard to discuss. Hard headed ignorance at its peak. I have the book in French and I think it's a must keep specially for Jews from Morocco. Be prepared for some harsh reading. Syria to Ibn Khaldun refers both to the Assyrian Empire and to Muslim conquered Syria of his day, depending which period he is talking about. Both covered roughly the same area, including today Israel. What is the title of the book? May I ask.. Sorry Bataween, I thought Sylvia was mentioning a different book than Fenton and Littman's current Exile in the Maghreb. My fault..
"L'Exil au Maghreb" originally appeared in French I think some five years ago. This coming English translation was long overdue. Although if you read French I recommend the French version since most documents such as the correspondence with the Alliance Israelite universelle for example were originally in French. I agree.I should get the French edition. Thanks for the info. Much appreciated. Finally I bought and got a copy of the French edition from Amazon.fr, in June of this year. 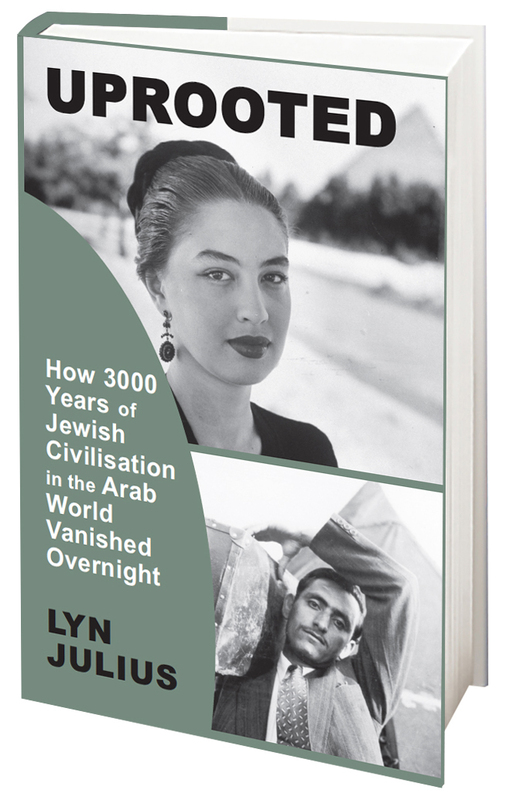 It was a great read, and a sobering reminder of the lies that people make about the naïve Arab-jewish golden age of co-existence. The book was an priceless treasure for all the primary source documents. 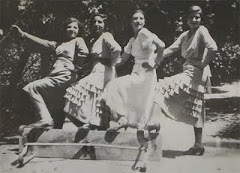 Although, I had a good idea of the nefarious consequences of Dhimitude in Morocco before the 20th century, I was not aware how widespread they were and how back in history they existed.